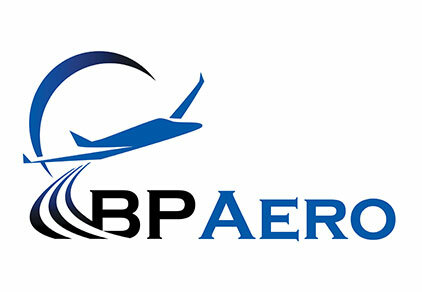 BP Aero will host a shop tour of their facilities located near the DFW airport during the second day of Aero-Engines Americas. The tour will follow the conclusion of the conference on Wednesday, January 30, with transportation to and from the facility provided. Registration for the tour is now closed. If you would like to be added to the waiting list please contact Arabella Martin-Nunn with the following details: Passport Number, Date of Birth, Country of Birth and Country of Citizenship.